We offer 20ft shipping container storage from £35 per week with 24/7 access. 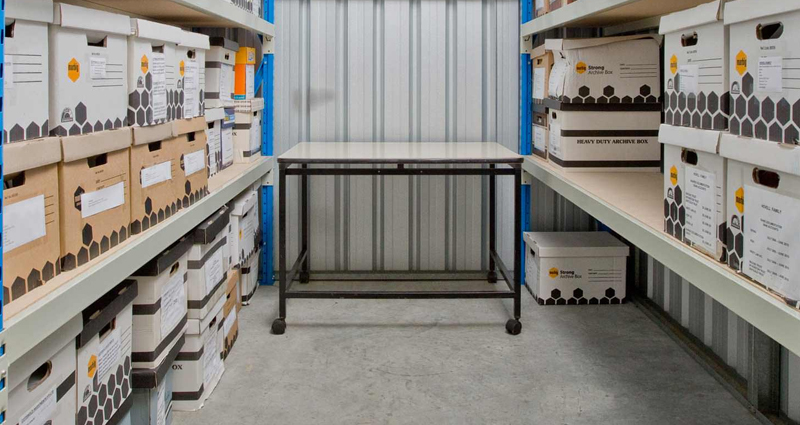 With drive up access you do not require to wait around in self storage ever again!. Looking at having storage over 8 weeks? 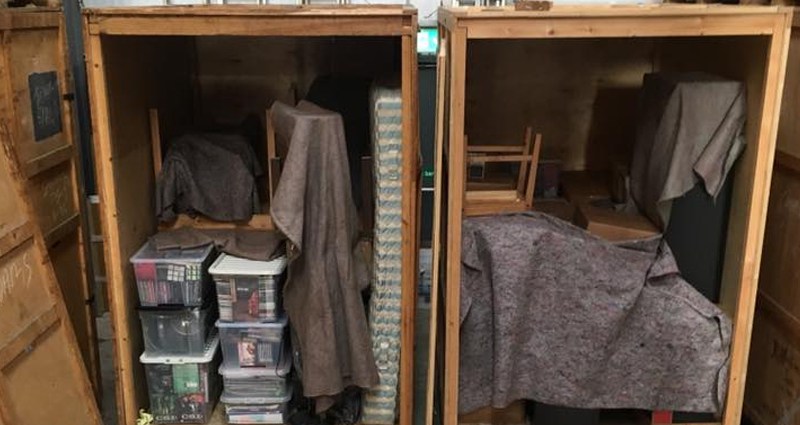 we offer wooden crate storage which is 250 cubic feet per container, held inside our warehouse its perfect alternative to self store at a fraction of the cost, containers from £10 per week.